Since 1995 Neff Jewelers hallmark has been customer service and bringing the newest jewelry designs and gemstones to our St. Augustine customers and visitors. Jan Neff has been appraising fine jewelry for 18 years. 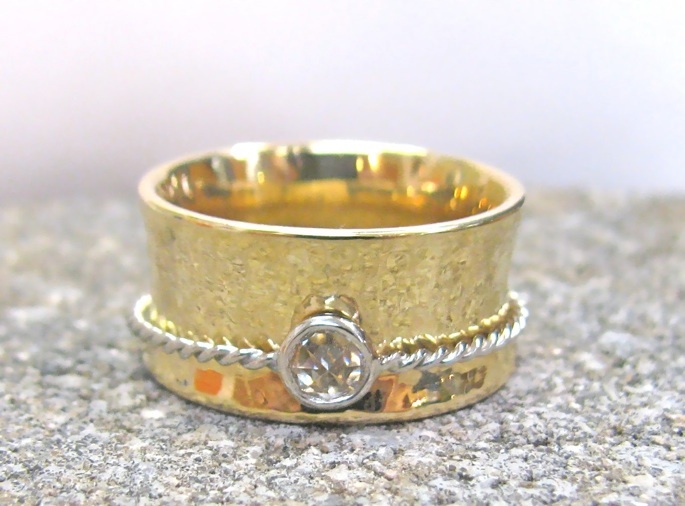 Dan Neff is a goldsmith with a degree in Metals from the University of Illinois and has 30 years of goldsmith experience. Be sure to friend us on Facebook and shop our Estate Collection on Etsy!